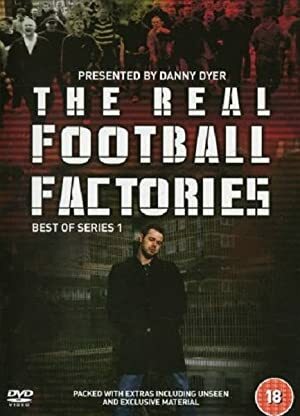 The Real Football Factories – Season 1 (2006) – What's New on Netflix Canada Today! Danny Dyer delves into the social history and sub culture of football hooliganism over the past 50 years in this 6 part documentary series. Inspired by the film The Football Factory in which he starred, Dyer embarks on a journey into football’s violent heartlands, where he discovers the firms, their main men, the stories of their major battles, as well as the culture, fashion and music that surrounds them.